CORPORATE AND CASUAL GIFTS OF YOUR DESIGN! 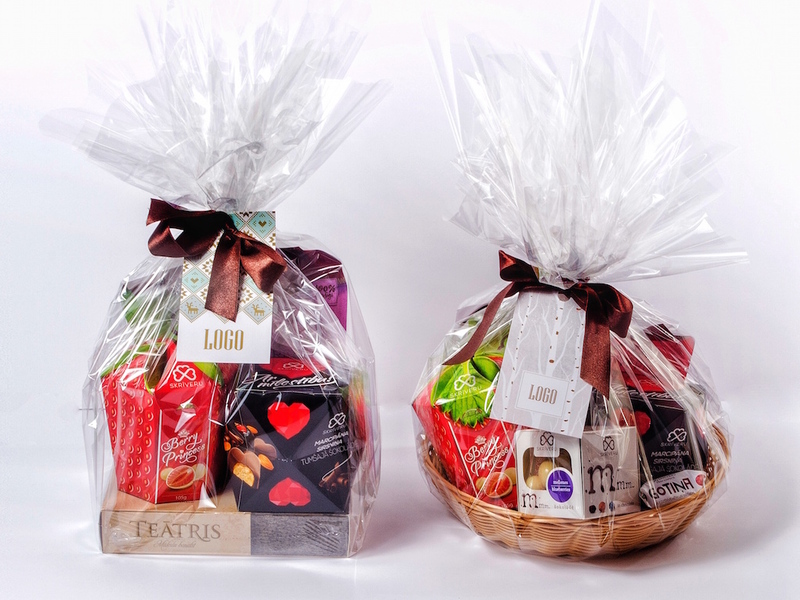 We are a Latvian company that manufactures sweets under the brand Skrīveru Saldumi, and we can manufacture delicious sweets of the highest quality using wrapper designs you provide. We can place the logo of your company on various types of packaging: from small chocolate bars, sweets, cardboard boxes, tins and linen bags to elegant & exclusive handmade boxes. We’ll fill any packaging you choose with delicious sweets of the highest quality and various goods prepared by our partners. We are always open to new ideas and we will go out of our way to prepare the best gifts that are bound to impress your customers, partners, colleagues or friends. We will be delighted to meet you for a tasting and an opportunity for us to present our range of seasonal sweets.